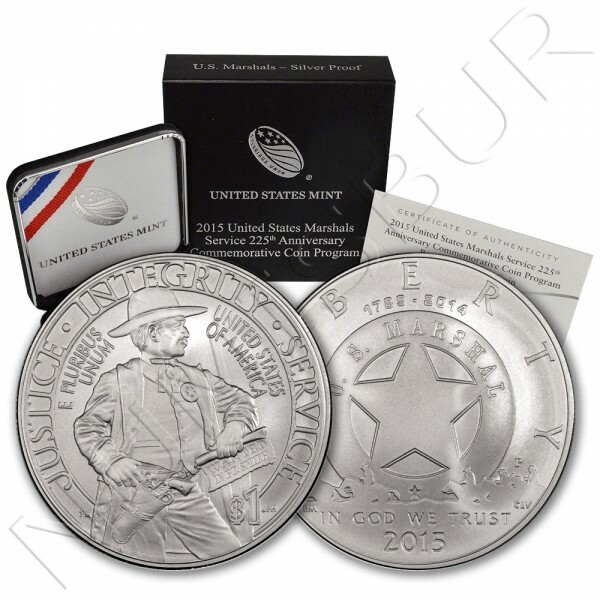 The first $5 million in surcharges received from the sale of coins issued under is to be paid to the U.S. Marshals Museum, Inc., for the preservation, maintenance, and display of artifacts and documents. 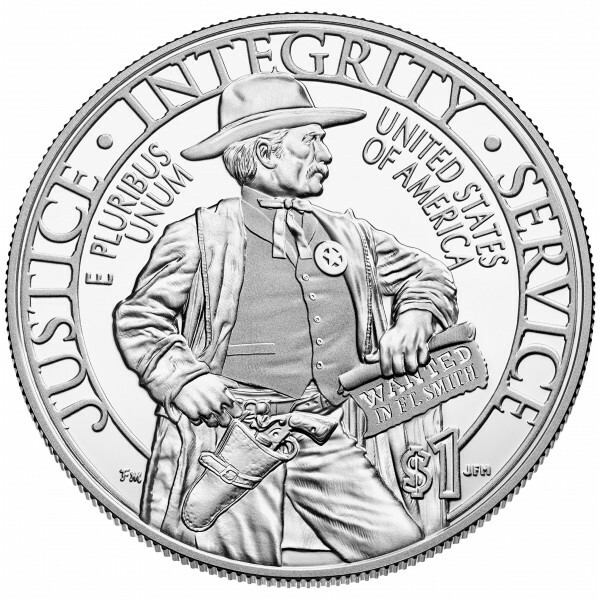 The remainder of the surcharge funds shall be divided between the National Center for Missing and Exploited Children, the Federal Law Enforcement Officers Association Foundation, and the National Law Enforcement Officers Memorial Fund. 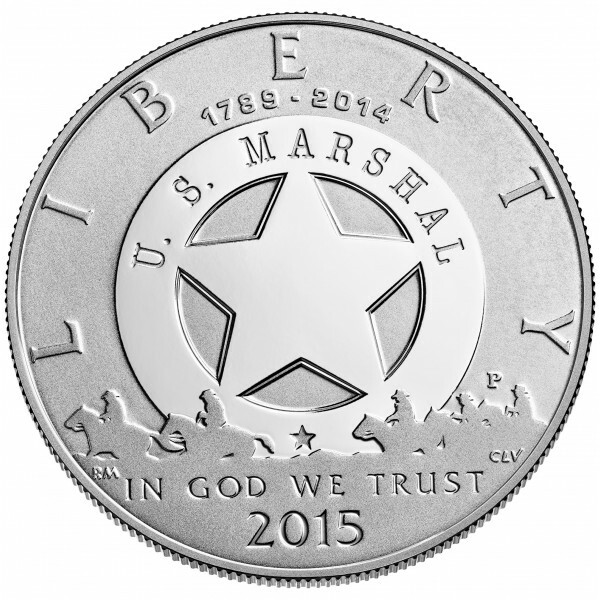 The silver obverse design features an image of the United States Marshals Service Star with silhouettes of Old West U.S. Marshals on horseback.